One of the primary ways that GPS fleet tracking can make your business more effective is to allow your employees to reach more customers in a day. With GPS fleet tracking, our clients tell us that their drivers work smarter, more efficiently, and waste less time on the company dollar. 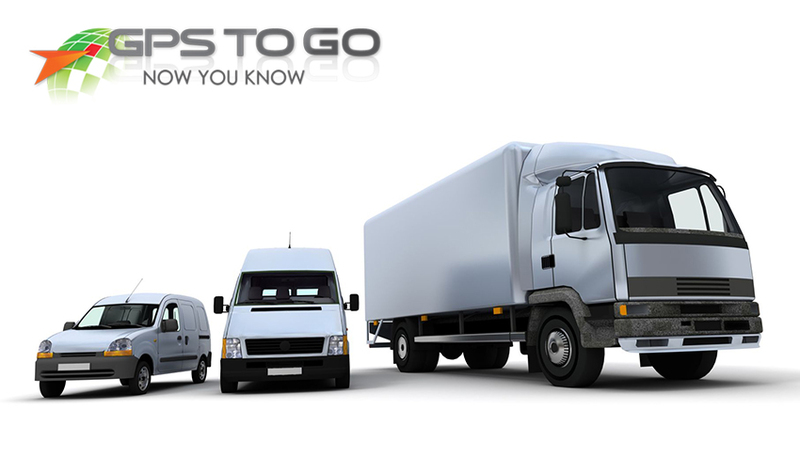 GPS fleet tracking provides improved route management, giving your staff the best way to their customers’ locations. Reduce your drivers’ unauthorized stops and detours. Use data to improve your driver scheduling and max out efficiency. Reduce ticket times at each stop for your employees. Monitor the efficiency of your employees and coach them up using hard data. Here are some ways in which GPS Fleet Tracking can potentially help you reduce operational costs. For more information see this page on how GPS Fleet Tracking reduces costs. Reduce overtime hours paid out. GPS systems provide another line of vehicle security. Regular reminders can help improve your vehicle maintenance. Your customers are the lifeblood of your business. Make them happier by providing them with more information, and improving your reputation – because there’s nothing better than a word-of-mouth referral to new customers from an existing, happy client. Here’s how GPS fleet tracking improves customer service. Give your customers accurate ETAs. By knowing exactly where your drivers, employees and service people are, you can pass that information on to your customers. Assign the closest current driver to urgent calls. Through the improved driving of your employees, give your company a better image on the roads. Join the thousands of businesses throughout North America that are getting the competitive advantage through their Geotab GPS Fleet Tracking systems. Try it for your company with our $50 fleet tracking trial offer. We send you the plug and play devices for your vehicle fleet. You try them out. When you’re ready to buy, we’ll credit the $50 to your account. If not, no worries – there’s no obligation, no contract, and you can cancel anytime. But we’re extremely confident that you’ll see the benefits for your company and a solid return on investment with GPS fleet tracking.